The rupee sustained gains in the previous session as continued flows in domestic markets along with weakness in US$ aided rupee recovery. 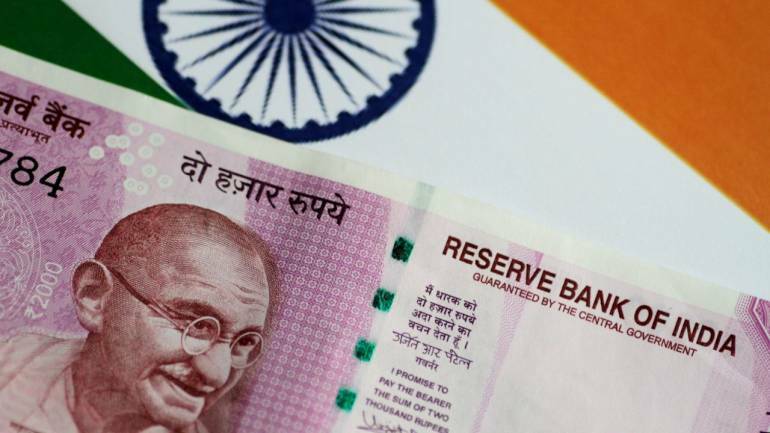 Upcoming RBI monetary policy meeting will provide cues on rupee in backdrop of rising oil prices, dovish major central banks • The dollar witnessed volatile trading sessions post the Fed monetary policy meeting. It fell sharply to 95.7 post policy meeting while again recouping from its supports and is currently at 96.3 levels. The Fed has been surprised by its dovish inclination with 2019 rate hike expectations coming to nil. Also, the Fed put a time stamp on unwinding, saying it will stop the programme by September 2019. Sovereign benchmark treasury yields fell to 7.36% tracking muted global yields. Domestic retail inflation for February rose to 2.57% while flows in the debt segment would keep yields contained • US treasury yields fell sharply post Fed’s monetary policy meeting, which was more dovish than the market expected. Currently, the yield is at 2.54%, lowest since the second week of January 2019. The dollar-rupee March contract on the NSE was at 68.87 in the previous session. March contract open interest declined 1.78% in the previous session • We expect the US$INR to meet supply pressure at higher levels. Utilise upsides in the pair to initiate short positions.